*The app is free with an annual MedBridge subscription. Internet connection required. 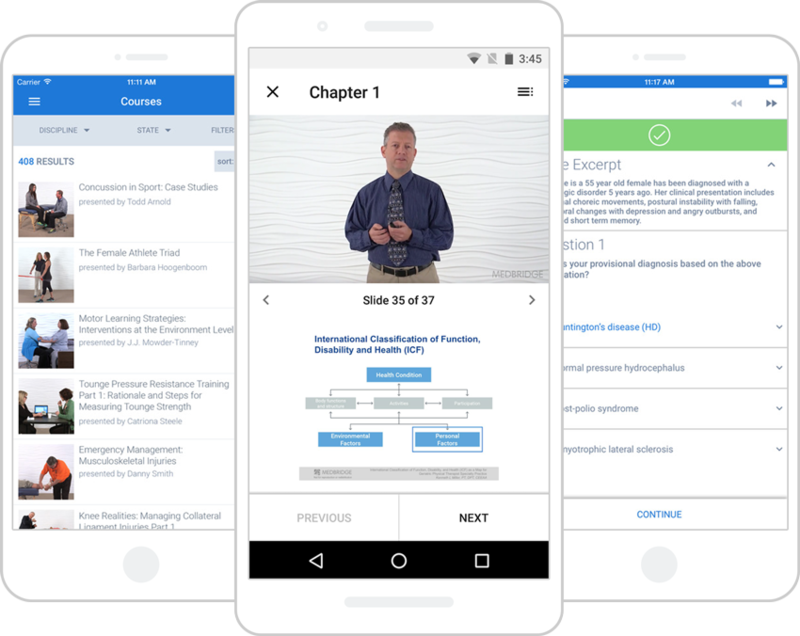 Whether you're on the go or at home, you can now complete courses from your mobile device. Watch high-quality engaging continuing education courses taught by the industry-leading instructors. The app seamlessly syncs your progress across devices, so you can learn on your time. Whether you're on the go or at home, you can access your profile and the course library to discover new, in-progress, and completed courses. 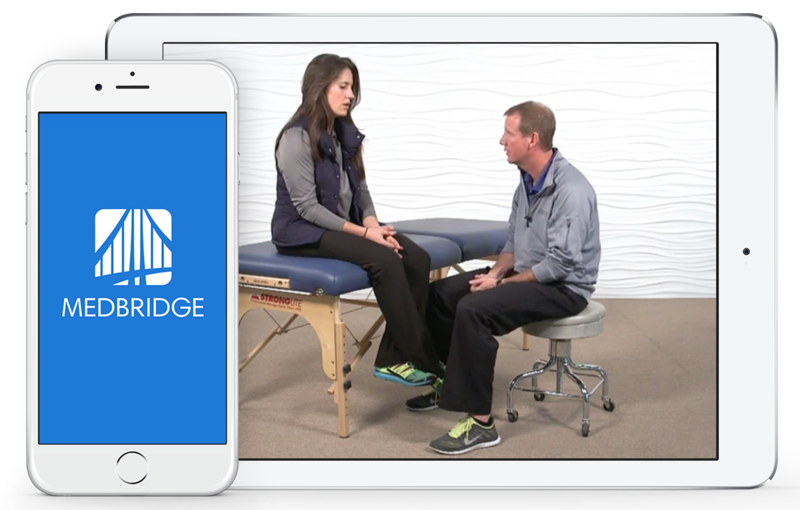 The MedBridge App seamlessly syncs your progress across devices, so you can learn on your time. In addition to watching courses, you can access Knowledge Tracks. If you are part of an organization on MedBridge and your admin has assigned a Knowledge Track, you can see in-progress/completed tracks and complete current assigned tracks. 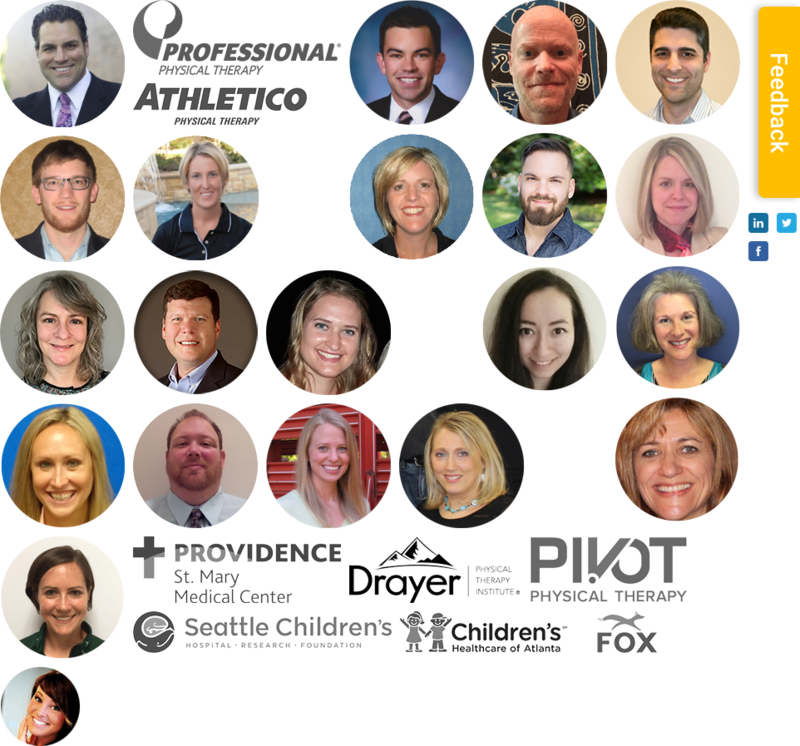 Do you work for an organization that is not using MedBridge? Learn more about our Enterprise Solution.